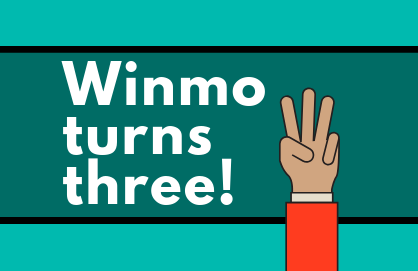 It’s time to sell-ebrate, because Winmo turns three this week! Because time flies when you’re busy, we’re sharing a little year-in-review, highlighting all of the product updates and changes completed over the past twelve months. Progress is often slow and steady, but we’re proud of what we’ve helped our clients to accomplish with these exciting integrations, updates, and launches. Check out the product enhancements below, and head over to our blog for more info on our birthday celebrations.